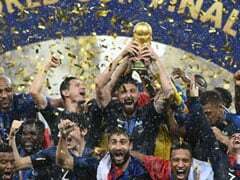 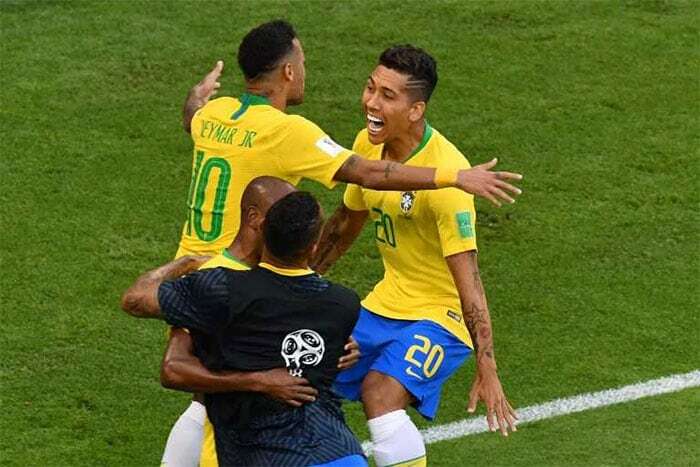 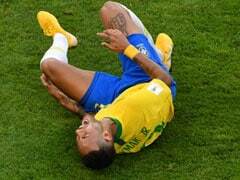 Neymar and Roberto Firmino were on target as they helped Brazil beat Mexico 2-0 to enter the World Cup 2018 quarter-finals. 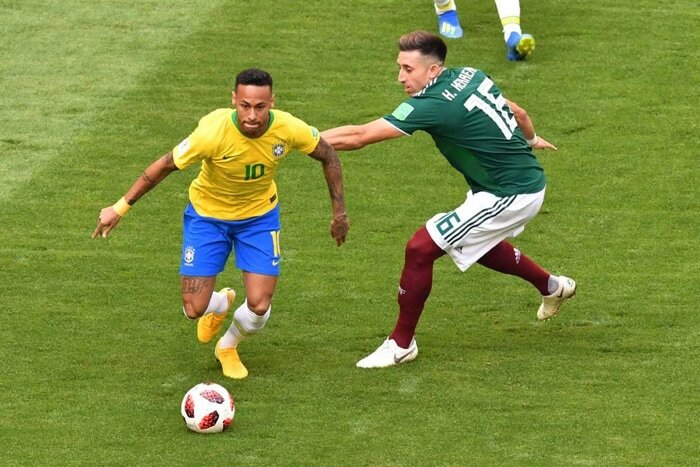 Brazil dominated ball possession in the first-half vs Mexico. 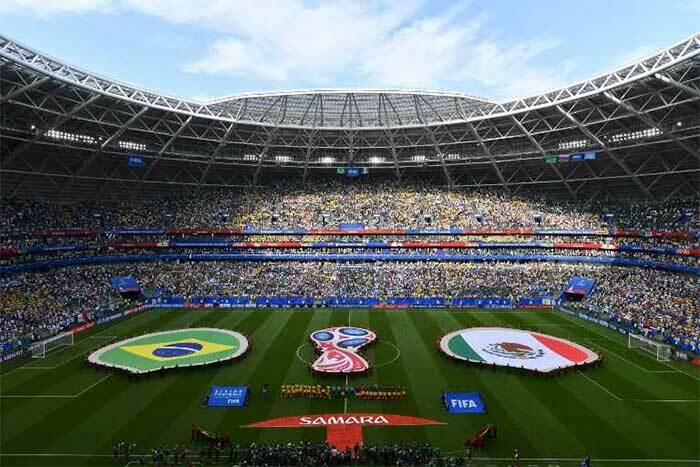 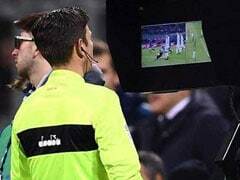 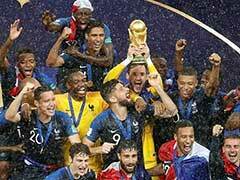 The Brazil vs Mexico match remained goalless at half-time. 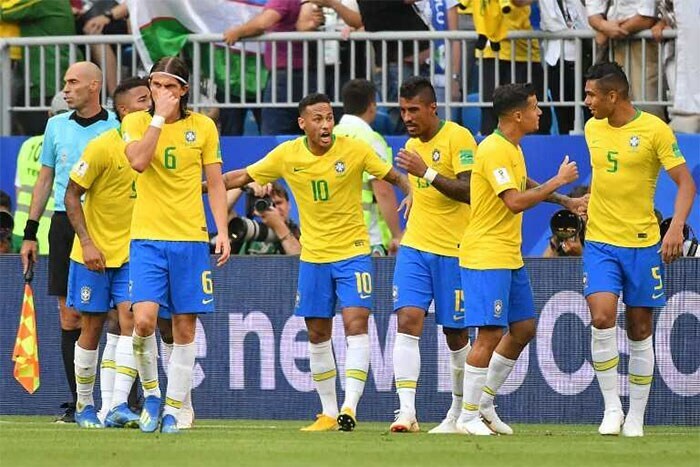 Neymar scored in the 51st minute to give Brazil a 1-0 lead vs Mexico. 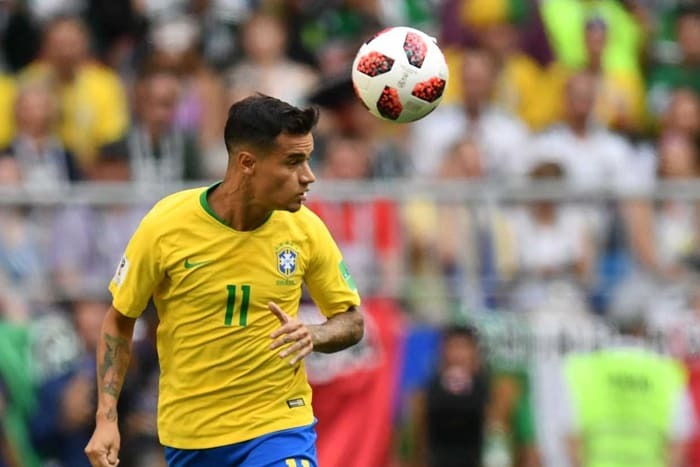 Roberto Firmino scored in the 88th minute to double Brazil's lead vs Mexico. 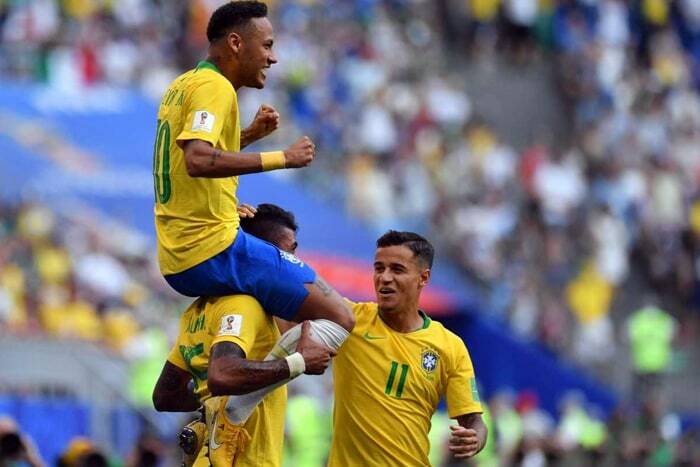 Brazil celebrate after beating Mexico to enter the World Cup 2018 quarter-finals.